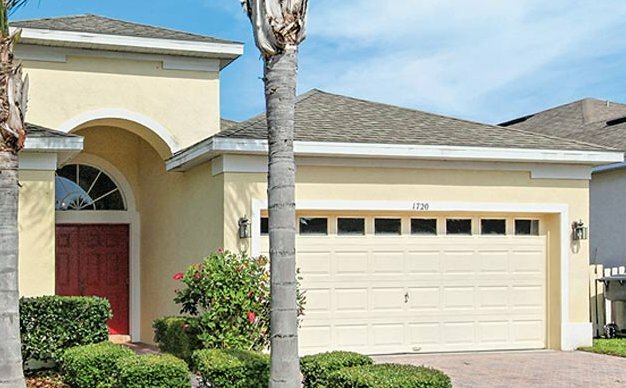 Should you fancy heading off to Florida for a family holiday, how about renting a villa? Villa holidays give you the freedom to explore the various attractions as you see fit. Whether you want to holiday near the Gulf Coast; or you want to visit some of the attractions which Florida is famous for - you'll find a holiday villa to suit your needs. The villas below are all indeed in United States, all the villas are listed here - in order of the amount of people they sleep. For those looking for a smaller holiday villa, you'll find these at the top. With the larger holiday villas being further down the page. If you want to narrow your search a little more, use the boxes below to only show the size of villa which interests you. You can also find villas in France, Italy, Turkey, Spain, Portugal, Egypt, Cyprus, Croatia, Malta & Gozo, Greece and Morocco.